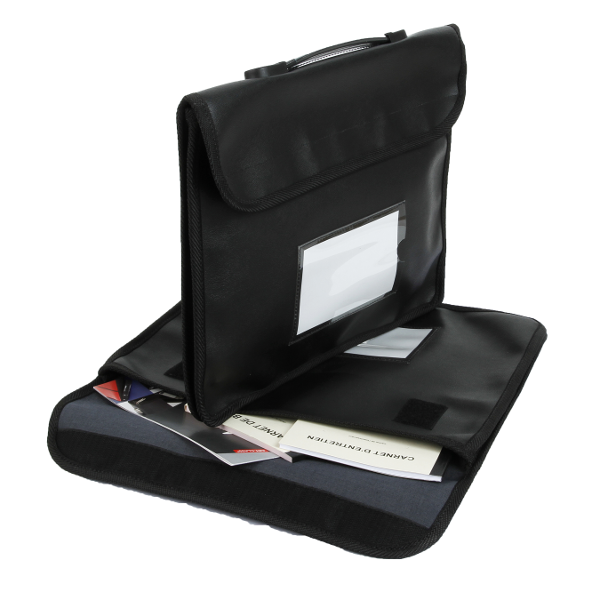 The BRIEFCASE WITH FLAT HANDLE AND EXTENDIBLE GUSSET POCKET is made from ultra resistant PVC coated canvas and is both washable and waterproof. 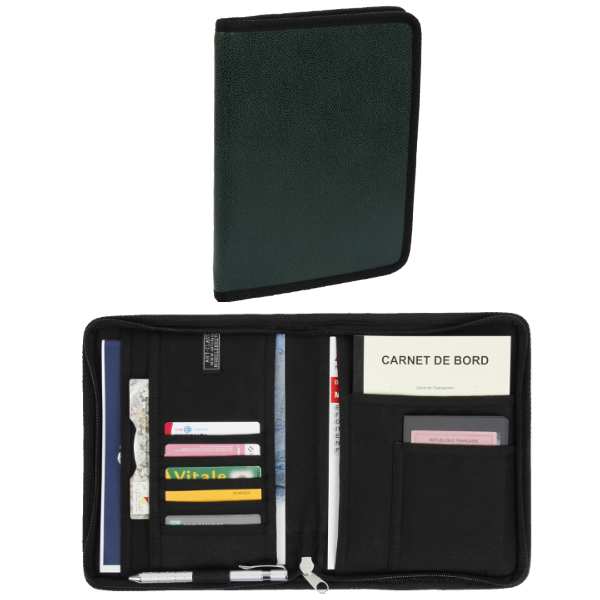 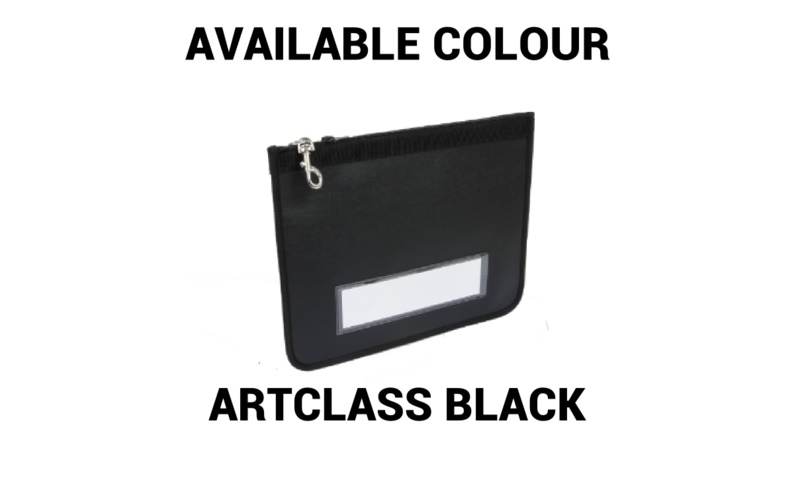 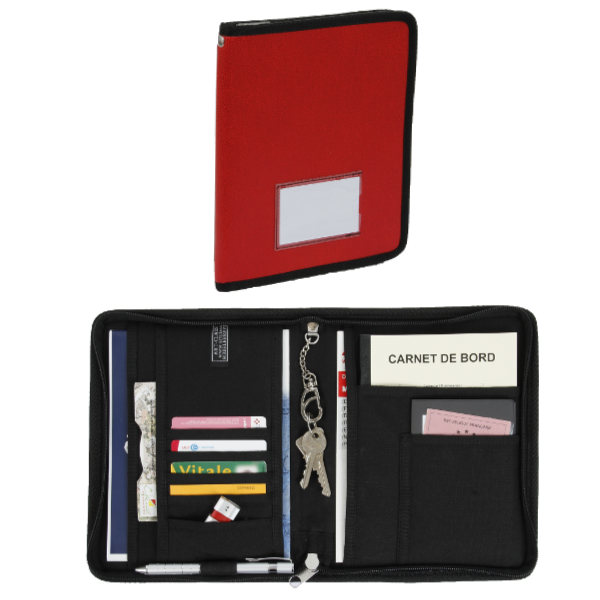 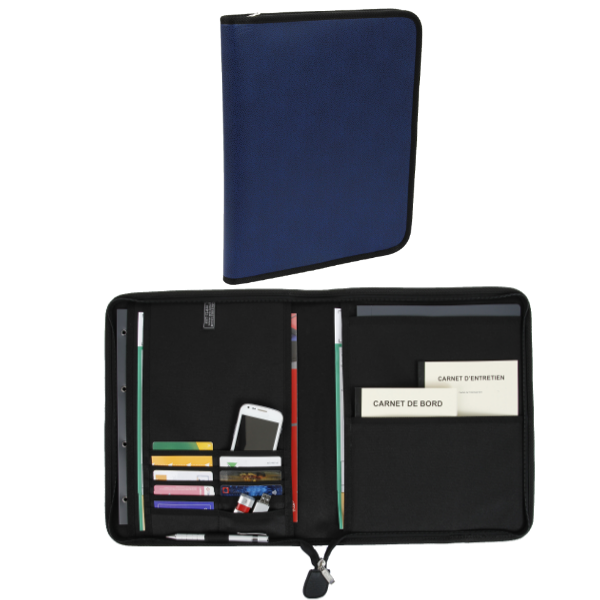 1 large label holder, 1 velcro fastener, 1 handle with label holder and extendible gusset pocket. 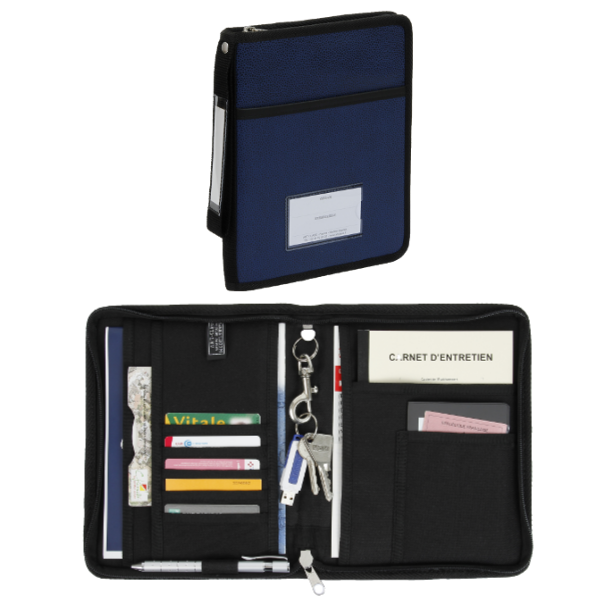 hipped within 48 hours for a quantity of 1 to 10 items. 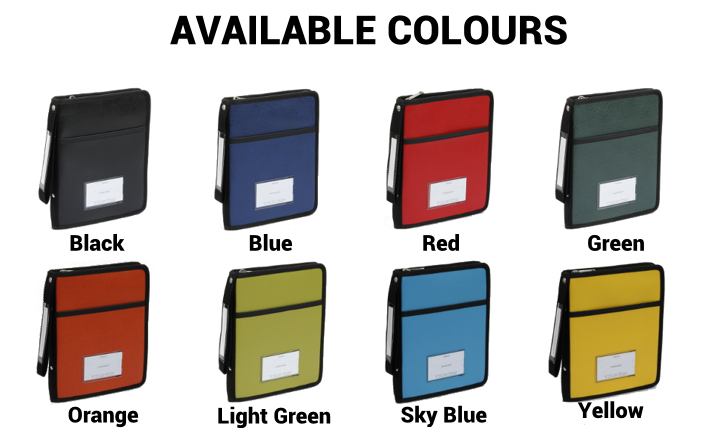 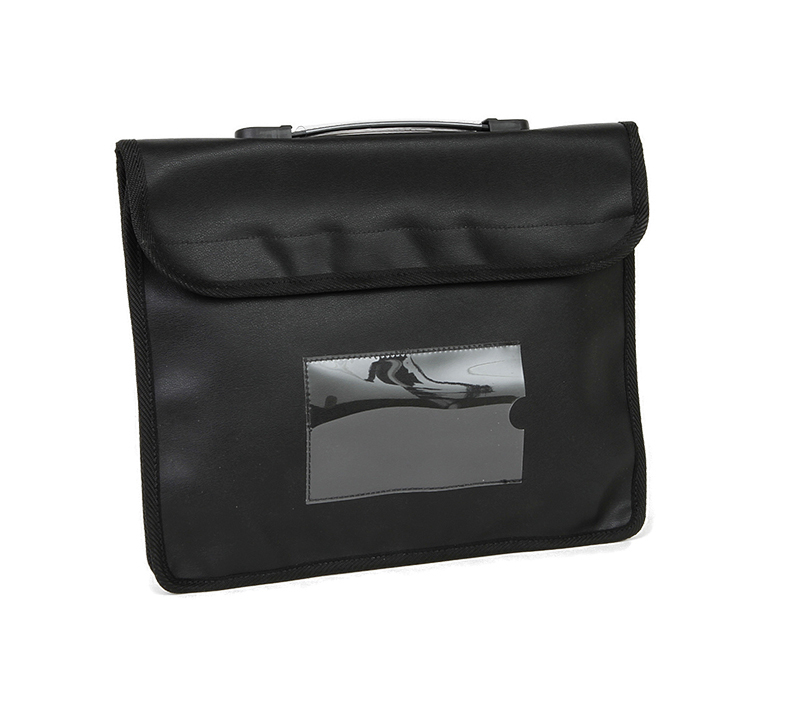 Our briefcase bag with handle is made from ultra resistant PVC coated canvas and is both washable and waterproof.